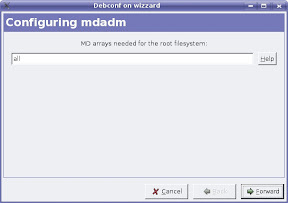 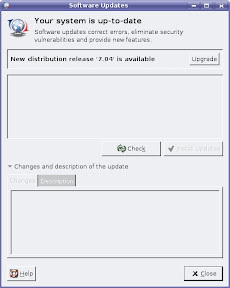 # looking for the latest version. 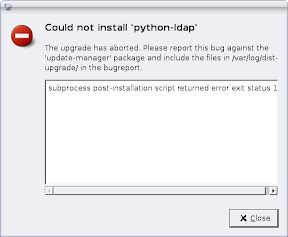 # remove the python-ldap package. 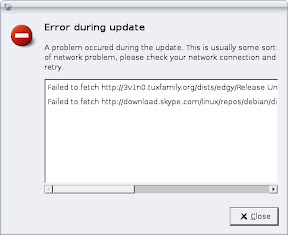 # rescue the crashed upgrade. 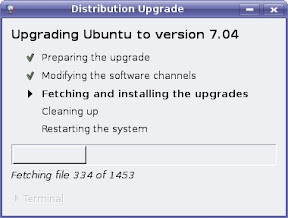 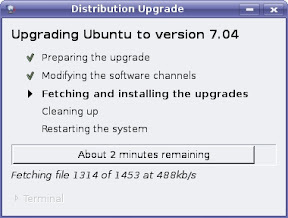 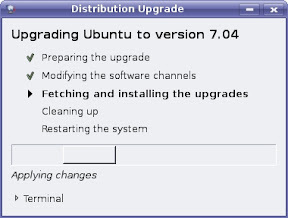 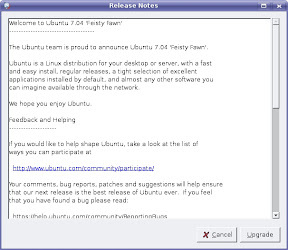 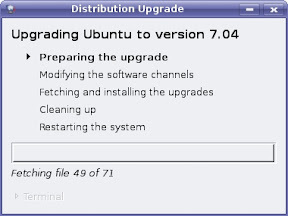 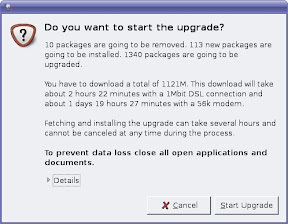 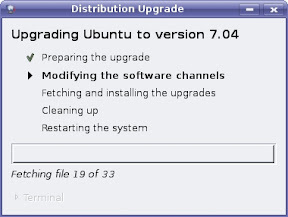 Mine offered the displayed (screenshot) Fiesty option to upgrade right away.